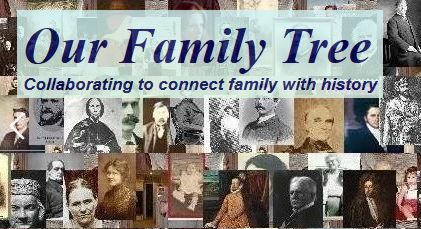 An online genealogy collaboration database intended both for researchers browsing, maintaining, and collaborating on their research efforts. The web server with the IP-address 192.30.166.222 used by Ourfamtree.org is owned by SoftCom America and is located in Pittsford, USA. 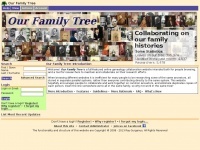 The website Ourfamtree.org has a own web server. The web server only runs this website. The websites of Ourfamtree.org are hosted by a Microsoft-IIS server and were developed in the programming language PHP. The HTML pages were created with the latest standard HTML 5. The visitor analysis software Google Analytics is used to analyze the visitors of the websites. Both the inclusion of the website in search engines and follwoing of its hyperlinks is explicitly allowed.